Our integrated Marketing consultation focuses on helping you getting lean. How we do it? By making your client the purpose of all your marketing activities. Off-the-shelf medical technologies rarely exist. In most cases medical products and services do require specialisation and having dedicated teams in different elements of the technology ecosystem. Even more so for medical niches that require special code and engineering expertise for customisation and optimisation. 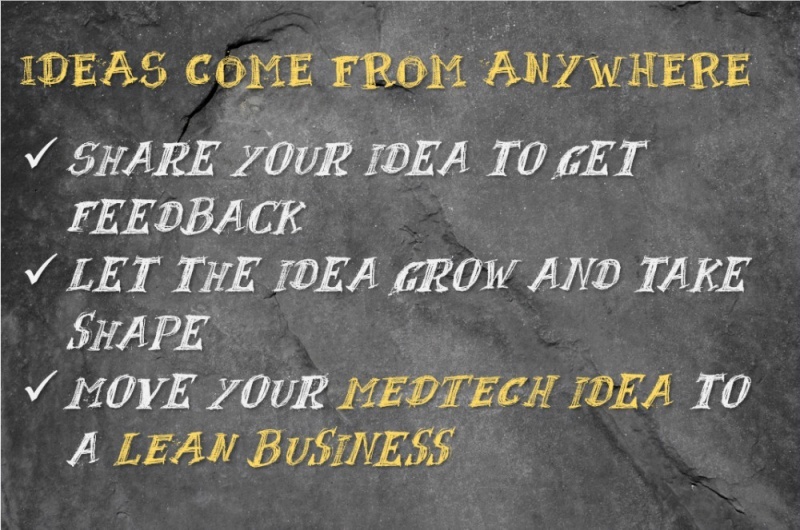 We‘ve observed MEDTECH teams being trapped in “requirements creep”. Medical technology organisations tend to be scientifically minded, analytical thinkers. That is great when it comes to elaborating on the technical features and benefits of their innovations, but not so great when it is time to follow through a lean product development cycle and launch an integrated marketing campaign. • Once you have data, it is time to learn; what needs improvement, does it really solve the problem, why do clients not convert, etc. • You’re revisiting, you enter the “create phase” again. And from there you constantly improve. Do you feel it is time to rethink your strategy? We are on standby to help you developing and launching a fit-for-purpose MEDTECH solution.